I am always happy to encourage activities that involve imagination and creativity; whether at the table with pencil and sketch pad or outdoors with wood and rope. 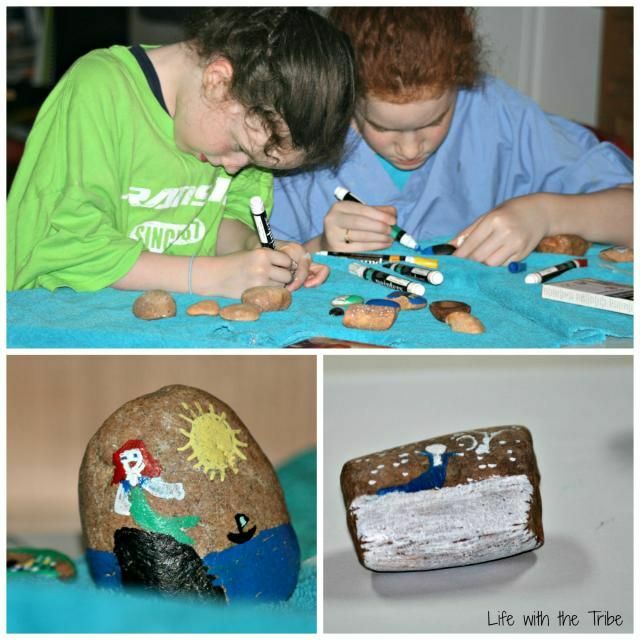 When Lydia and Hannah asked if they could paint their rock collection one hot, summer afternoon, I was happy to oblige their request. For some time, Lydia and Hannah have been collected “smooth” rocks in all shapes and sizes. They used them often when playing with their peg dolls to make gates, tables, and forts. How would they paint them? I happened to have some paint pens from another project that I gave the girls to use. They quickly set up a spot to paint and the creativity began. I must say that they did a fabulous job. Flower and Ring by Bekah, Viking Ship. Sea Shell and Walnut Shell added for fun. My children all share one common interest that is not limited by age: the desire to create masterpieces. Could I possibly turn down the opportunity to review one of ARTistic Pursuits wonderful art books? I couldn’t! The younger ones and I have been enjoying ARTistic Pursuits Early Elementary K-3 Book Two: Stories of Artists and Their Art. Creativity and learning are wonderful companions. 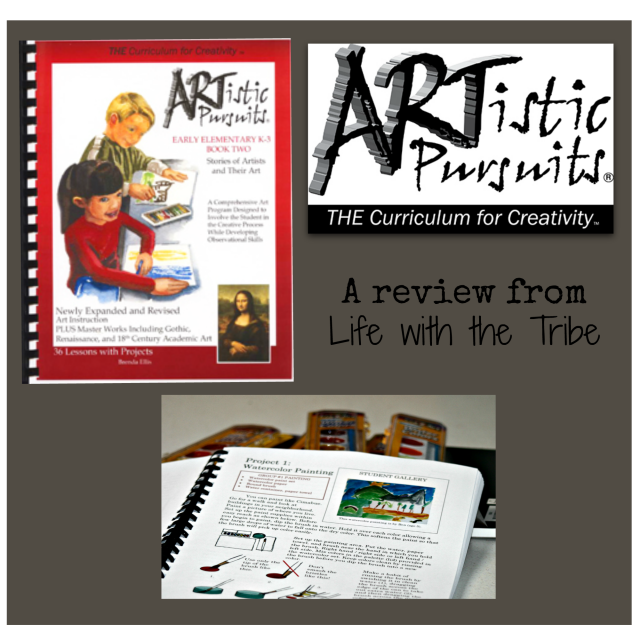 ARTistic Pursuits is a company that provides art curriculum books and resources for preschool through high school. While the books were created for homeschoolers, these books can easily be utilized in group settings such as co-op classes or class rooms. 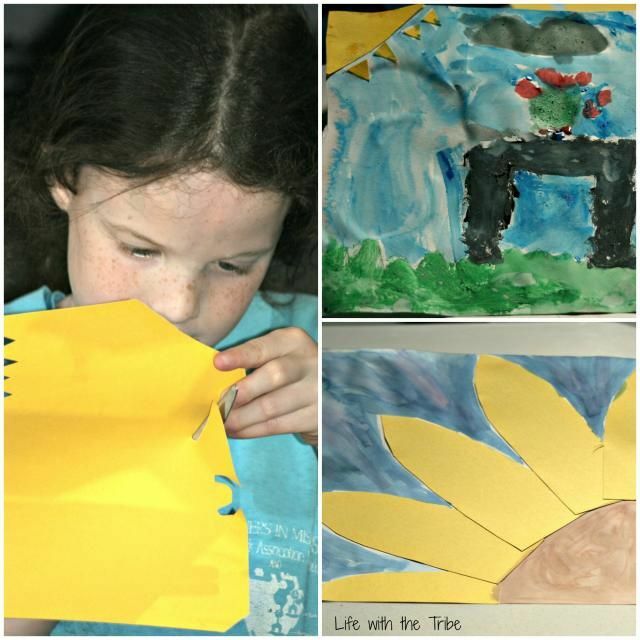 This art curriculum is complete in that it not only covers hands on art projects and techniques but includes art history and art appreciation. The Early Elementary K-3 Book 2 is one of a three book series. However, each book can be used independently. The presentation of the art and artist in Book 2 make it an almost open and go art curriculum. This is fabulous for those of us who tend to place art study on the bottom of the to do list! A materials list is included at the beginning of the book. One aspect that drew me to Book 2 was the simplicity of materials needed. Items such as watercolors, oil pastels, construction paper, and tissue paper were all supplies that we have on hand. If we didn’t have an item such as an ebony pencil, it would be inexpensive to pick up. ARTistic Pursuits does sell the supplies needed for each book and certain brands are recommended for quality. Due to financing the artistic interests of eight children, we were content with the brand of supplies we had on hand and were still pleased with our results. 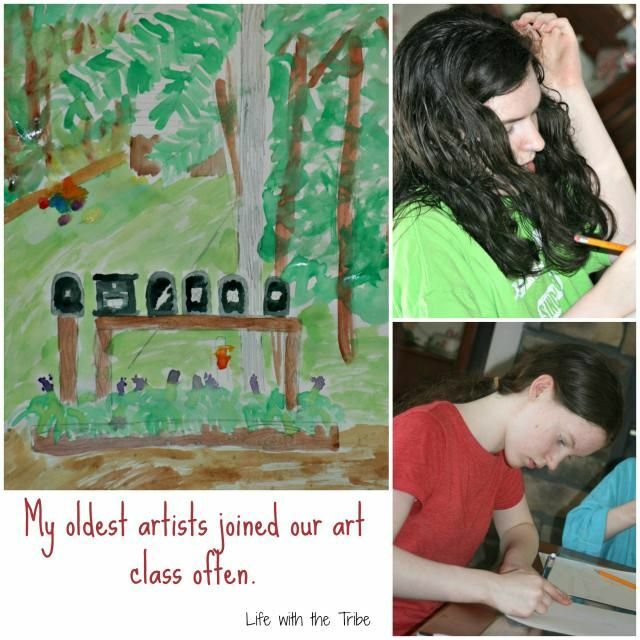 Book 2 Stories of Artists and Their Art contains 36 lessons that cover sixteen artists. 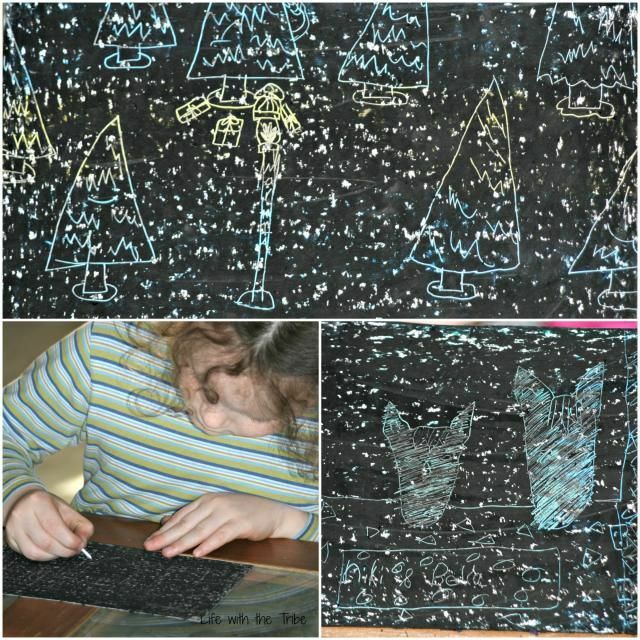 Not only will your child learn about Giotto, Michelangelo and Bruegel, but she will experience working with oil pastels, printmaking, and watercolors. The time periods, if you desire to incorporate art with history, cover the Gothic Period to the Realist Period. 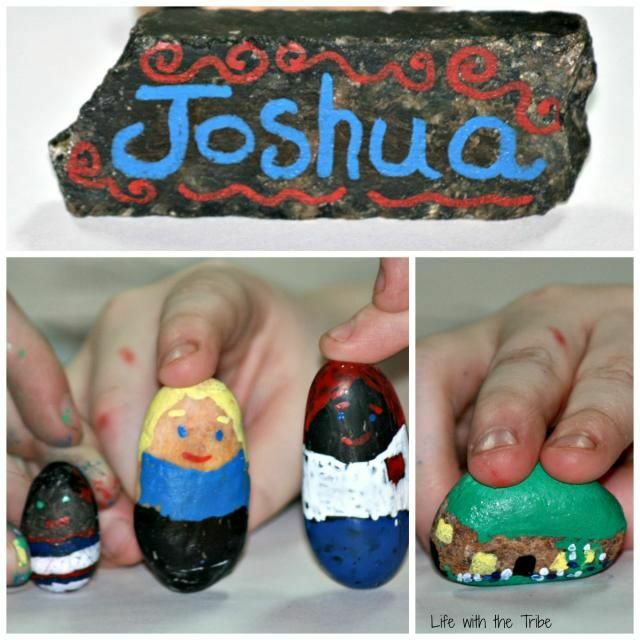 The lessons begin with a short artist biography that gives information about the life of the artist and the art he created. Along with the biography, extra information such as details about fresco painting or a Book of Hours is included. Depending on the artists, one or two projects are included in the lesson. Each project gives a clear list of supplies needed and simple, easy to follow instructions. 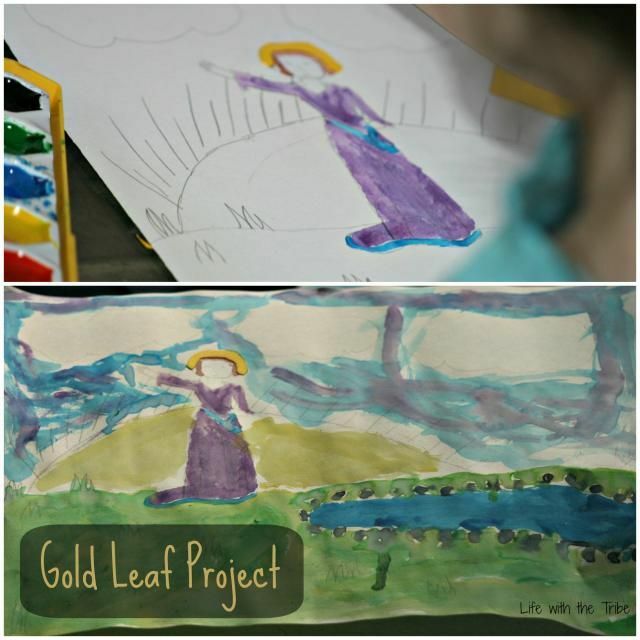 For example in Project 6 (after learning about the Limbourg brothers), your child will do a Sketch to Watercolor. 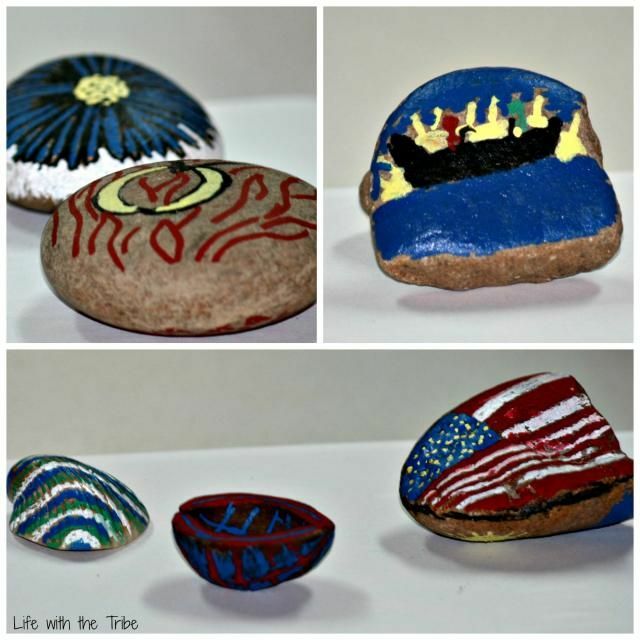 Three easy steps will bring your child’s artistic abilities to life. 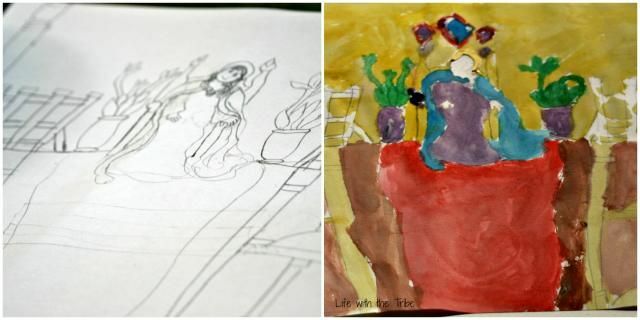 Draw a scene with a pencil, paint what you have sketch, then fill in all the empty spaces. When I selected Book 2, although directed to the K-3 age range, I easily included my 5th grader in the lessons with my 1st and 3rd grade children. My 5th grader served as my handy assistant and honestly, she just loves the excuse to create. Artist study is always included in my lesson plans but it also seems to be one area that I never seem to have time for consistently. ARTistic Pursuits has been a great help in encouraging me to keep artist study and art in with the core subjects. After the first lesson, my children were asking daily to do more. There is no recommended schedule but we found working with this resource once or twice a week flowed well for us. Once the biography had been read, either that afternoon or later in the week, I would quickly grab supplies and we would complete the project. The children were diligent to really think of what scene they wanted to create. It was interesting to see all the different directions their minds would take them. Every now and then, even my older ones could not resist the projects and had to join in. We absolutely loved Stories of Artists and Their Art. It made it very simple for me to incorporate art study into our week and this had definitely been a struggle for me. Even though I had three official students working through this book, the materials needed were not overwhelming for the budget. Flexing on the brand names of art supplies made this doable and all our projects turned out fabulous. For the future, I would definitely invest in a variety of sizes in our paint brushes. It was clear that the children enjoyed it as well. Hannah (8) read ahead on the artist biographies because she found them interesting. Sarah (6) asked to do school on our off days. She eventually admitted that she really just wanted to do art. Lydia (10), my handy assistant, happily supplied oil pastels from her personal supplies when I ran out of black. She wanted to make sure that everyone was able to complete the scratch art project. 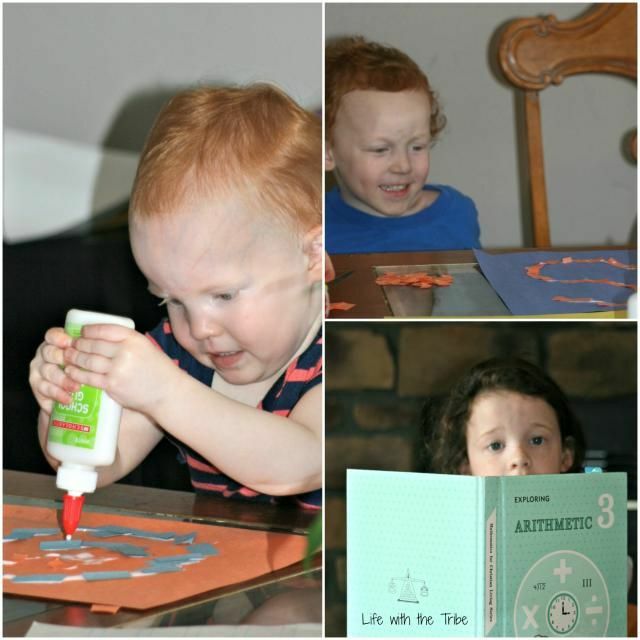 ARTistic Pursuits Early Elementary K-3 Book Two definitely gets a thumbs up from the Tribe. Since it is non-consumable, I can use it again when my littlest ones are ready. This makes any budget happy! ARTistic Pursuits Early Elementary K-3 Book Two: Stories of Artists and Their Art can be purchased for $47.95. Sample pages are available for this book and others. Various books from ARTistic Pursuits were reviewed by the Crew. If your child is not early elementary age, you will definitely want to see what others are saying about ARTistic Pursuits! Back in the day when I only had 3 children, I invested in a simple preschool program that I used for Bekah and Mary. We had a lovely time sitting on the floor discussing the calendar, weather, and singing the Days of the Week song. I’m sure that Caleb soaked up tons of information as he rolled around on the floor. It was a sweet, sweet time that I will treasure. Now over ten years later, I still have little ones but our “preschool program” has changed a bit. 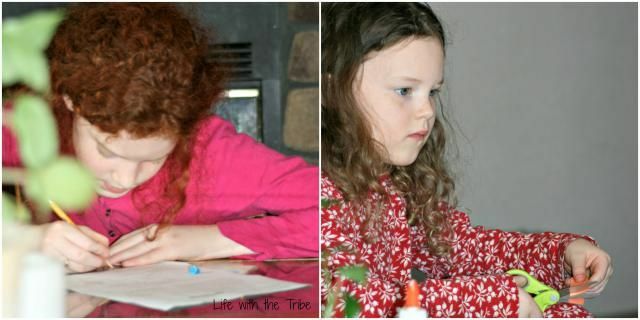 I ditched the formal preschool program years ago and take a more laid back approach. They run outside, dig in the dirt, pick flowers, and explore. They are read to often. I read to them, their siblings read to them, and they even “read” to each other. They build and create with wooden blocks and Legos. It seems they always have an adventure for their peg dolls. While there are no fancy, pre-assembled preschool kits waiting on the shelves, they do have free access to glue, scissors, markers, crayons, tape, and paper. At the table (and with a bit of supervision for the really young ones with the scissors) they are free to cut, glue, and color to their hearts content. Naturally, when the older ones are doing school is right when they want to join us at the table. The hardest part is not the mess the little ones make but trying to keep the older ones focused and on task. A few weeks ago, the little ones were asking for “school work”. No problem. I grabbed some paper, scissors, and glue. With a moment or two of prepping (and some help from Big Sis Sarah) the little ones had sticky fingers and happy faces. We glued small pieces of paper to make letters and shapes. If they wanted, they were welcome to free style it. I love how focused Martha is on her glue bottle. She grabbed the one glue bottle that is the hardest to squeeze glue from. She worked hard and never got frustrated. So, so precious!! 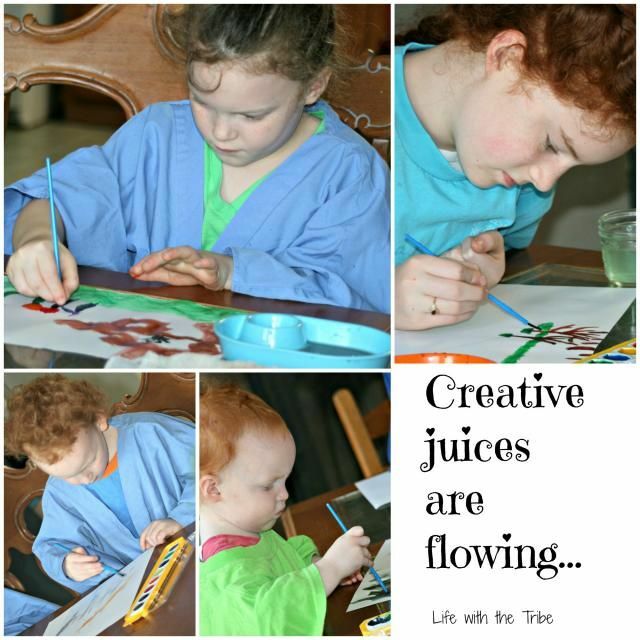 What are your little ones learning and creating? 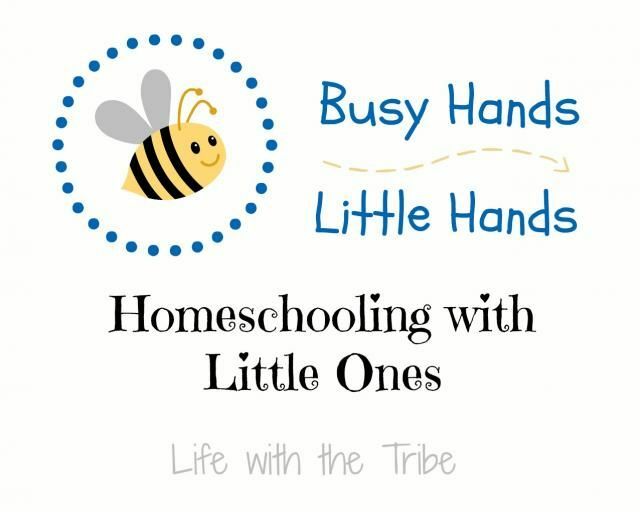 I’d love to hear all about busy hands, little hands at your house!